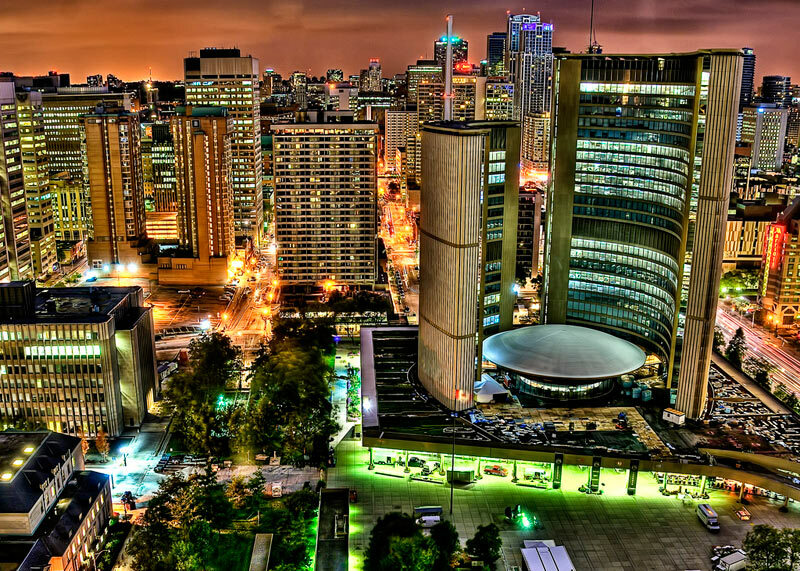 Multicultural, cosmopolitan and very Canadian, Toronto offers the world at its fingertips! Niagara Falls rumble less than 90 minutes away on the other side of Lake Ontario but you don’t have to leave the city to get your thrills and spills. We caught up with Alexandra Schleicher and the team from SOL Schools to get some insider tips for enjoying Toronto on a budget. If you have any local tips for Toronto, you can share them in the comments section at the end of the article. Stray away from generic mass produced imports and visit one of Toronto’s many up and coming microbreweries. Sample a selection of bitters, ales, and stouts at the Mill Street Brew Pub or try some different experimental brews at Granite Brewery. If you’ve got the time, located directly across the street from the CN Tower is the Steamwhistle Brewery. For $15, take a 30-minute tour through their historic building and receive a 6-pack of their premium pilsner at the end. Fries. Gravy. Cheese Curds. DELICIOUS. When in Toronto, you must try a very Canadian specialty, Poutine (originally from Quebec). 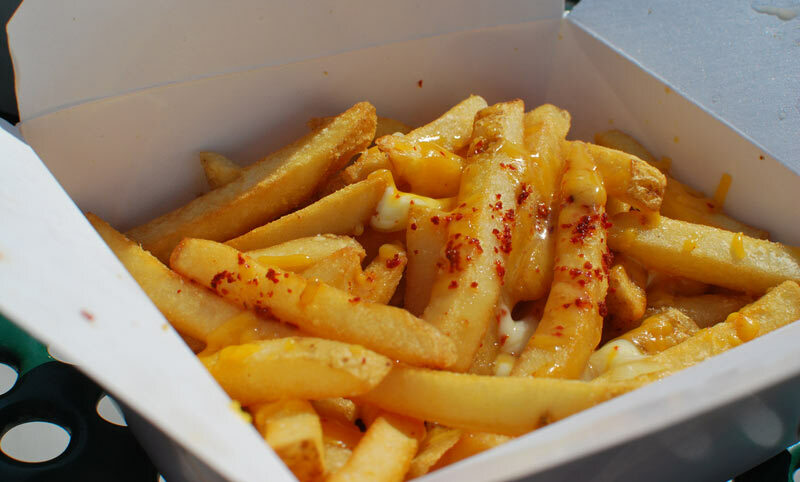 Boasting the most extensive poutine menu in the city, Smoke’s Poutinerie will have something for everyone ($7). 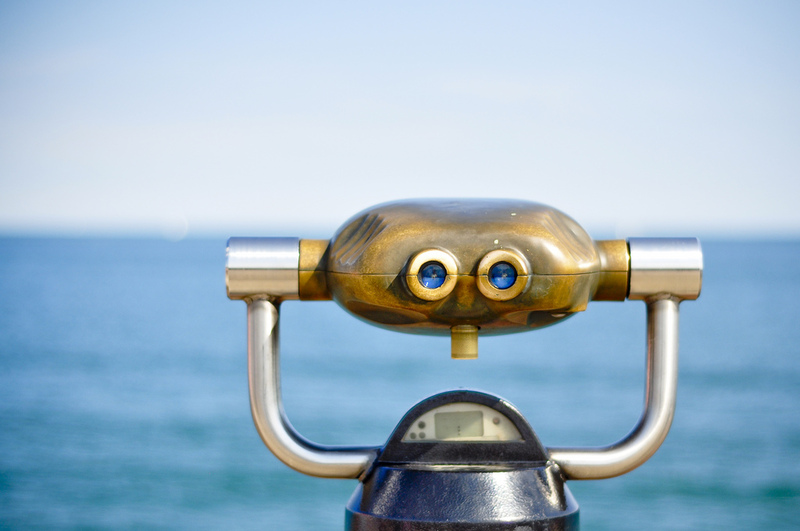 While the CN Tower ($25) is a must-see attraction, it is not the only place with a fantastic view of the city. Panorama Lounge is set atop of the 51st floor of the Manulife Centre in Toronto’s Yorkville neighborhood and boasts spectacular views of the Toronto skyline. Enjoy a beer ($8) on the highest patio in Canada or get a meal ($16-25). 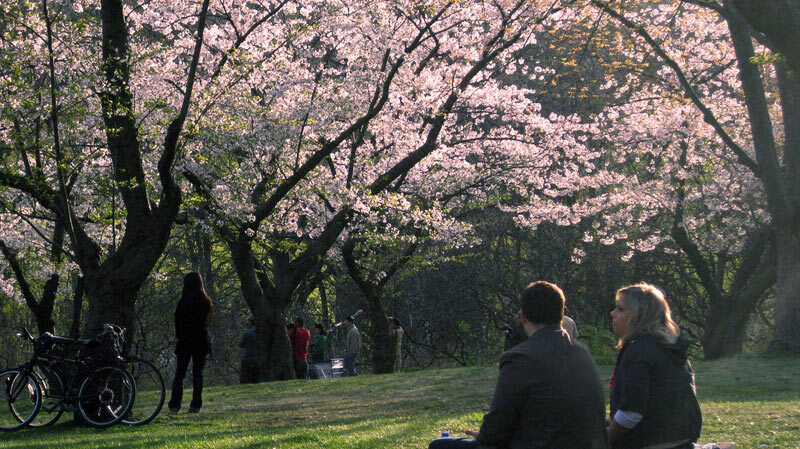 Every year, High Park attracts many visitors to admire the beautiful cherry blossoms. Late April to early May is the best time to see these Japanese Sakura trees in full bloom! Not limited to cherry blossoms, High Park also features many trails and gardens. When you want to escape the hustle and bustle of downtown Toronto, hop on a $5 (return) ferry to the Toronto Islands and leave all your woes behind. With numerous beaches, nice parks, many restaurants, and bike paths to connect them all, this is the ideal place to be on summer evenings and weekends. If you want to make your trip to the Islands a memorable one, inquire about renting a canoe or kayak and cross the harbor on your own! The best museums in the city are here to take you back in time and across different cultures. The Royal Ontario Museum ($15) is Canada’s largest museum of world culture and natural history. During summer months, you won’t want to miss out on ROM Nights Live, an interactive event every Friday night with DJs and a bar – allowing visitors to explore the museum “after hours” and on their own. If its art you fancy, be sure to visit the Art Gallery of Ontario ($16.50) which houses over 80,000 works of art, both old and new. Last but not least, although the Toronto Maple Leafs have not won the Stanley Cup in over 50 years, hockey fans can get up close and personal with the cup by visiting the Hockey Hall of Fame ($10). 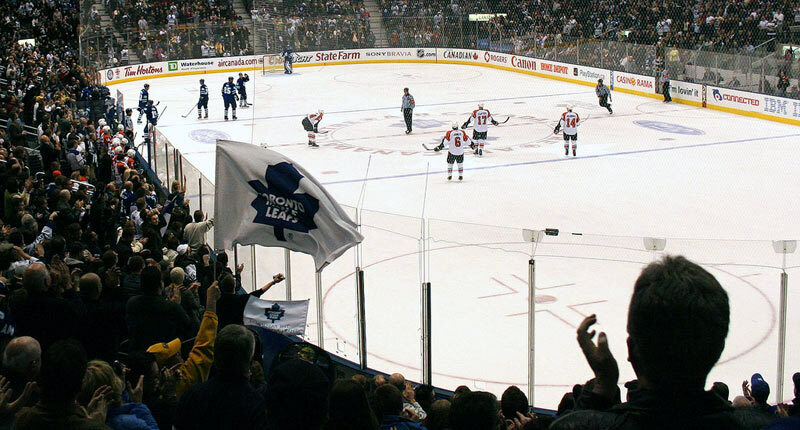 Toronto city is home to many professional sports teams including the Toronto Raptors (NBA), the Toronto Maple Leafs (NHL), and the Toronto Blue Jays (MLB), just to name a few. Tickets for most games start at $20, which is cheap in comparison to other North American cities. Looking to do some shopping while you are in Toronto? Whether its under one roof, like the Eaton Centre and Yorkdale, or in the trendier, hip boutiques of Yorkville and Bloor Street, you will find plenty to browse and buy. Stroll down Queen West to see the latest urban ware and home furnishings or visit Kensington Market, the city’s bohemian open-air market. As well, don’t forget to visit the St. Lawrence Market, which was named “World’s Best Food Market 2012” by National Geographic. 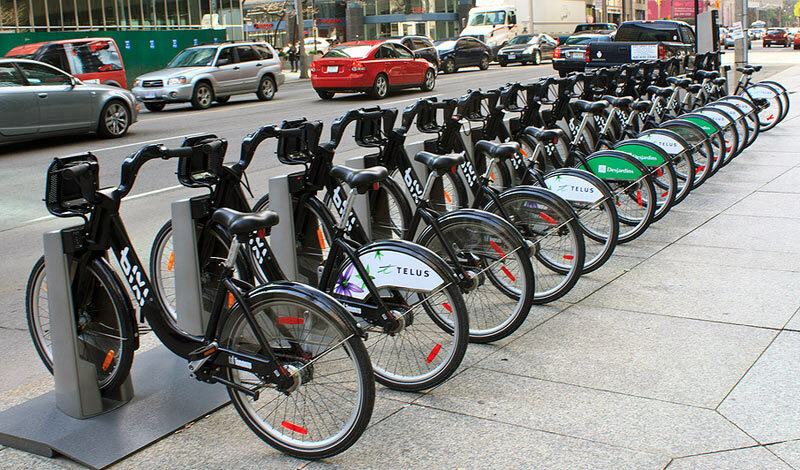 Rent a Bixi bike for the day ($10) and tour the city on your own. Bike along paths that take you through the Distillery and Fashion districts and get lost downtown. Explore all the different neighborhoods like Greektown, Little Italy, Chinatown and Little Italy.If at the end of the day you still have the time and energy, bike down the beaches and enjoy a sunset on the boardwalk. What are your tips for enjoying Toronto on a budget?